Whakaaro is a clean, colorful, super flexible and fully responsive WordPress Theme, suited for business websites, personal blog site or portfolio to creative company website, and everything in between. Build your own clean skin or use one of predefined layout. 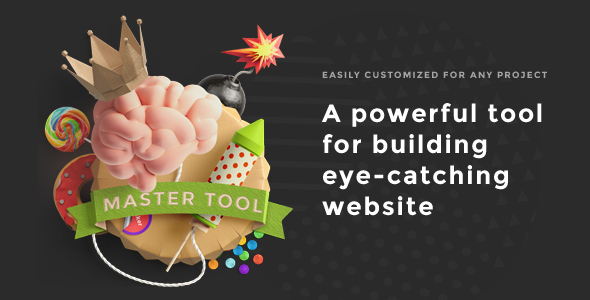 Font, background and color options as well as the dynamic template builder will help you create the Website you need in no time. The soft colors for business or personal creative full color page – this is easy to do and it’s just your choice. Note:Images seen in the demo are not available in the sample import data as they have licensed and cannot be redistributed. They have been replaced with other free to use images / blurred versions.